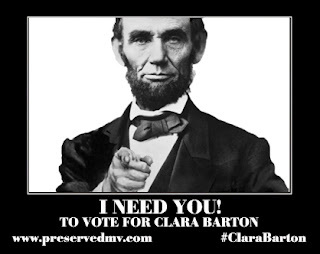 Why Vote For Clara Barton? 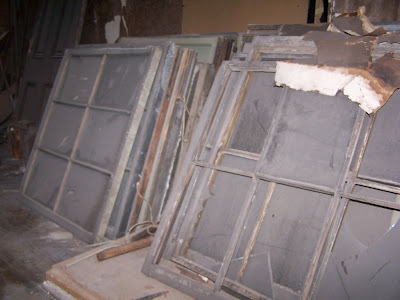 As most of you know, my Museum, the National Museum of Civil War Medicine is participating in a National Trust contest for funding to restore and reinstall the original windows in Clara Barton’s Missing Soldiers Office, our almost-open Museum in Washington D.C. The contest pits 24 historic sites in the Washington DC area (several sites in Maryland and Virginia are included) in a popularity contest for funding through social media. Overall first place in the voting is guaranteed funding, and the rest must compete for votes from a committee who will decide how to distribute the rest. The competition is very stiff and all sites are deserving. 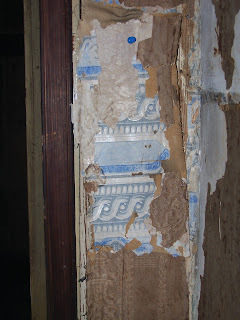 I wish every site could receive the funding that they need to either restore or maintain the historic structures in their care. I do not envy the committee in their decision. So, it seems legitimate to me, dear readers, to ask why one should vote for the Missing Soldiers Office. I believe there are many very good reasons to do so, and in the following, I shall try to convince you of the merits of the site. Clara Barton was a pioneering woman on several levels, and certainly a woman well ahead of her time. She was not the first person to dedicate herself to the service of others, or even the wounded soldiers in war. Florence Nightingale became famous before the American Civil War in aiding the wounded, and a gentleman named Henri Dunant also participated in this work that led to a book titled A Memory of Solferinothat led to the establishment of the International Red Cross. Thousands of citizens answered the call for aid throughout the Civil War from 1861 to 1865 and beyond. Miss Barton did not invent first aid or triage, they were present on the battlefield from the beginning of the war. 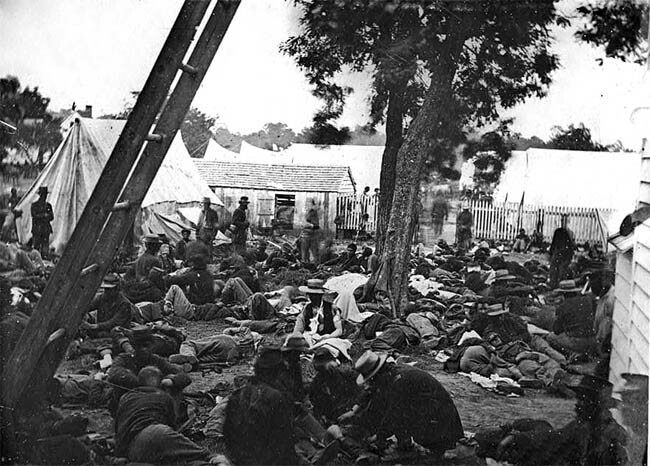 The U.S. Army and Confederate Army Medical Departments spend many long laborious hours working on medical efficiency and compassion, a long frustrating process to be sure. Miss Barton was not the first to conceive of a permanent organization of civilians dedicated to providing support to armies in war-time. In the United States, Congress recognized the U.S. Sanitary Commission at the beginning of the war to aid the medical department and act as a sort of watch-dog group advocating for the sick and wounded. Her singular ability to stand back from the situation and determine where she might contribute the most marks the difference between Barton and others. Barton felt organizations such as the Sanitary Commission might overlook the talents she possessed. Abundant courage stood perhaps ahead of all others, but social practices of the time might have kept her from revealing her mettle under another’s supervision. She had important friends in high places of government, and those inside the Army may not have ever known her as a contributing member of a large organization. With these influential figures, she succeeded in blazing a path through glass ceilings, red tape, and politics. Her trip to Antietam highlighted the latter, where she was not bound to abide by the military regulated hierarchy and therefore arrived on the field well before any official medical supplies could reach it. Her insight to advocate for faster care for the wounded assisted in making effective emergency care available. It was after this event that certain people in Washington came to appreciate her talents. 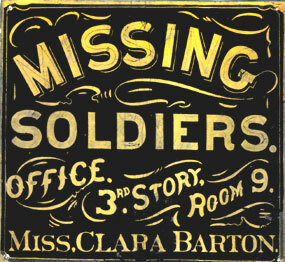 Even with these powerful friends, Barton struggled to maintain her position with the Army in the field. Together with her family and friends, she managed to find a way to significantly contribute to her country and cause. 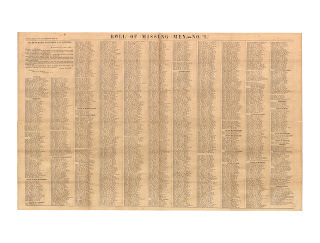 In 1865, looking for a new way to fill an immediate need, Barton realized through letters from desperate families of the missing, that here was a relevant way to relieve suffering caused by the War. While the military conducted the final phase of winning the war, she could help locate the whereabouts of missing soldiers for the nation. Immediately, she developed an organizational plan and presented it to the government. Although the military was wary about civilians operating within their jurisdiction, President Lincoln learned of the plan and published a note directing all who needed or had information should contact Barton. 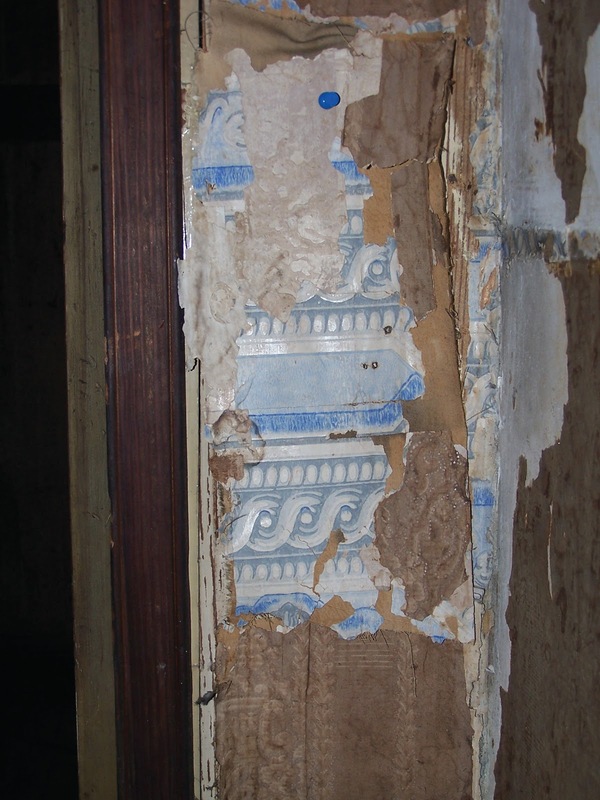 In the end, the Missing Soldiers Office, operated out of Barton’s skimpy boarding house rooms, provided relief for tens of thousands of soldier’s families. The satisfaction Barton felt from her work must have been extremely gratifying. So much so, that after she left the U.S. to rest in Europe, the leadership of the International Red Cross compelled her to assist refugees in that war. However, after returning to the U.S., Barton was not ready to retire. After recovering her health, she began an eight year campaign spanning three presidencies to establish an American National Association of the Red Cross. Although she may have thought this would be a cake-walk compared to war, the struggle for establishing an organization for work in war would be quite difficult in peace-time. But Barton’s indomitable persistence paid off in 1881, when the U.S. chartered the organization and 1882 when Congress ratified the Geneva Conventions. Barton was clever in convincing this organization was vital to America’s interests. She lobbied to add aiding victims of natural disasters and calamities to the responsibilities of the American Red Cross. The first call for relief came about a month after receiving national recognition and proved the value of organized humanitarian aid. Barton consistently deployed Red Cross forces in timely and efficient manner, answering thousands of disasters and the Spanish-American War before resigning from the Red Cross in 1904, at the age of 82! But again, Barton did not retire. Now she dedicated her time to a new idea, to train the general public in first aid, so timely help for accident victims might become commonplace. She designed a first aid kit for students, and a first aid manual for reference in time of need. Only a few years were left to her in rest before she died in 1912 at the age of 91. 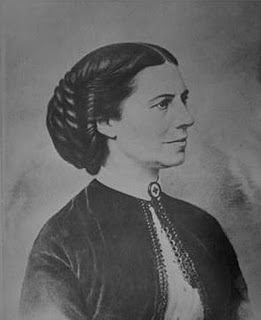 Once Clara Barton realized she had unique talents to offer, she worked tirelessly for others and developed a first class international humanitarian organization that continues the work she began in the American Civil War. Her legacy is the continued support of the nation in time of need. Barton excelled in all of these areas. 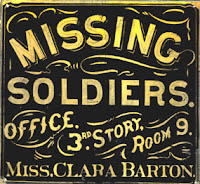 To inspire others to the same, the Missing Soldiers Office will highlight these gifts to tell Miss Barton’s powerful story. Our goal is to groom more citizens to recognize the virtues of helping their fellow man. Won’t you help us? To vote for Barton’s legacy, go to www.preservedmv.com. It is easy and free to register and vote. Every time voters tweet, retweet, post or share on Facebook or Instagram using #clarabarton, the site receives extra points. 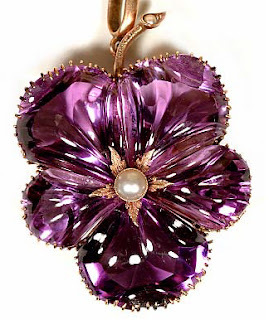 Voting begins every day through May 10, 2013. The Trust is conducting a press conference on May 13th to announce the winners.